Joe, run. Our country needs you. WASHINGTON, Sept 15 (Reuters) – U.S. Vice President Joe Biden on Tuesday said Republican presidential contender Donald Trump was selling a “sick message” about immigrants in America based on xenophobia. Biden, considering a run for the 2016 Democratic presidential nomination, told a small group of Latinos gathered at his home that they should not lose heart watching Trump climb in the polls while taking a hard line on immigration. Trump, leading the pack of Republicans seeking their party’s 2016 nomination, has accused Mexico of sending criminals and rapists to the United States. He has promised to build a wall on the U.S.-Mexico border to keep out illegal immigrants and deport the 11 million illegal immigrants already in the United States. Biden told his guests that he had seen Trump talking on television just before speaking to the poolside cocktail party, and decided to cast aside remarks his staff had prepared recognizing Hispanic Heritage Month. 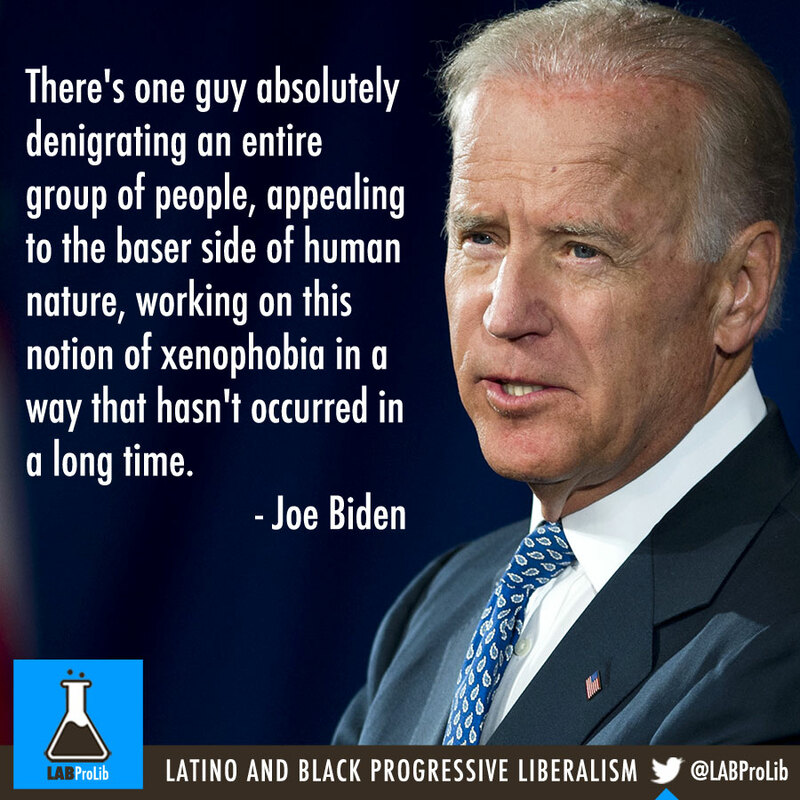 “There’s one guy absolutely denigrating an entire group of people, appealing to the baser side of human nature, working on this notion of xenophobia in a way that hasn’t occurred in a long time,” Biden told the group of about 75 people. 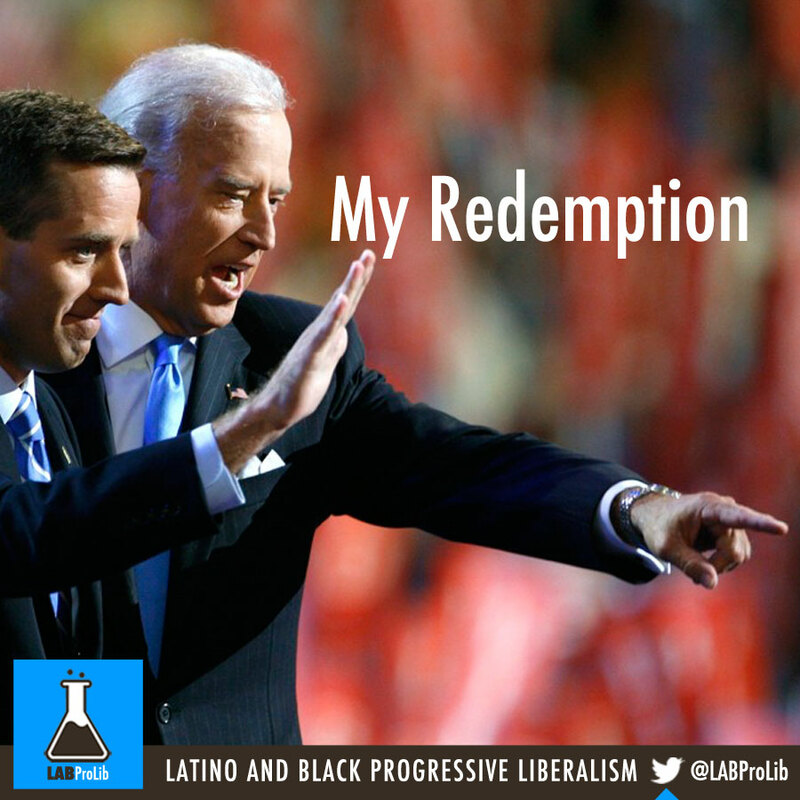 “This isn’t about Democrat – Republican. It’s about a sick message. This message has been tried on America many times before. We always, always, always, always overcome,” he said.